WILLEMSTAD - Punda and Pietermaai District join forces to continue the jazzy feeling this year. This is why, on Thursday the 31st of August, the City Jazz Walk will take place. 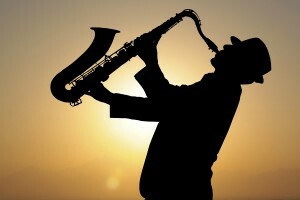 From 6 pm both Punda and Pietermaai District will be covered in jazz. Together with the bars and restaurants, the street will become one big musical stage. From Handelskade to Avila, jazz will be heard everywhere. Punda and Pietermaai District will be working together to create a true musical evening out in town. More information can be found on the Facebook event page: City Jazz Walk.